The senior panoramic is a photo opportunity that includes the entire class of 2018. It represents class unity and is a one-time event where the whole class will be together for a photo because not all students will be present in all senior activities. Therefore, this is the one event that seniors will be able to look back on and see how large their graduating class was. The panoramic typically takes up about half a class period. It can be chaotic and lengthy because the class is fairly large and it takes a while for everyone to get settled into their rows. In addition, students tend wait around for their friends in hopes of being able to sit beside them for the photo. “I do think that it is a cute concept, but I just think it should either be made into a whole event or have it be really quick thing because it takes up so much class time,” senior Joel Carmenates said. 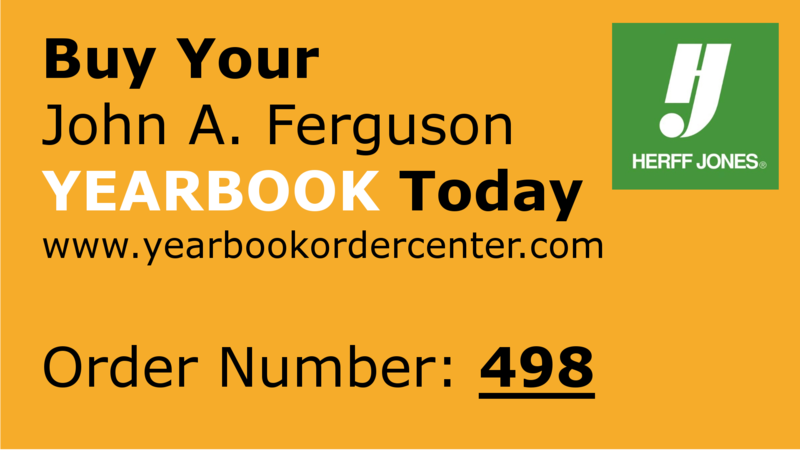 Students that represent Ferguson, whether it is through a club or sport, are grouped together. Seniors are obligated to wear their school uniforms for the photo, and then afterwards they take a second picture where they are allowed to wear spirit shirts and their senior crown. For the main picture, sports teams will be permitted to represent the school by wearing their jerseys. Ms. Rae-Schulze, the activities director, and the senior sponsors are the individuals who take care of this event and organize it. Ms. Rae-Schulze does the panoramic section of the event and the senior sponsors take part in what pertains to giving the information to the class. 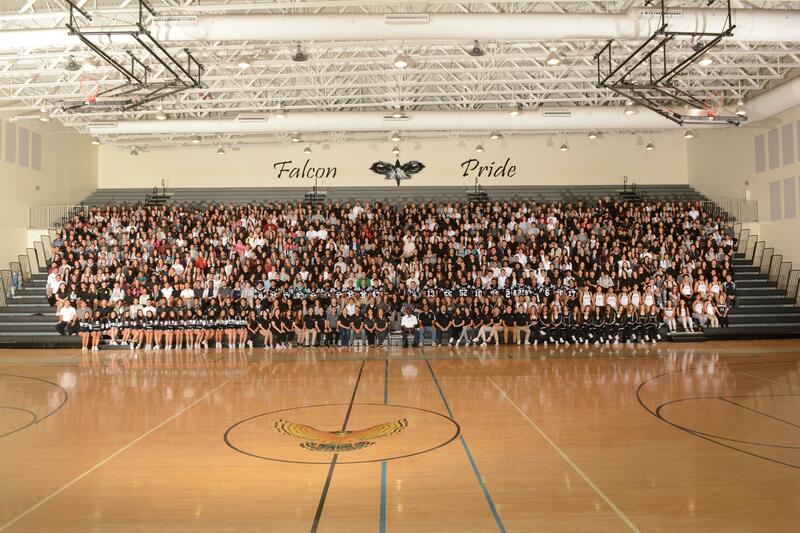 The senior panoramic is located in the yearbook, and there is no longer an official sale for a physical copy of the photo. However, if students wish to purchase the photo then they may pass by the activities office and pick one up, which usually costs about $22.00. The photo is simply a great way to participate in school spirit and class unity.